TEXT: Genesis 1:26, Colossians 1:16-17. Mankind is a unique astounding part of God's creation. Why? 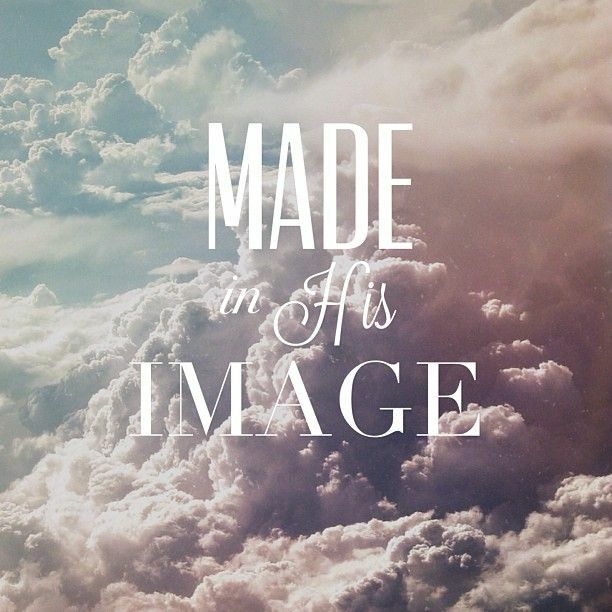 Because the Bible tells us that He created us "in His own image"[Genesis 1:7]. Nothing else is spoken of as having been made in Gods image, therefore mankind is very special in deed. Now if aspect of nature can proclaim God,as psalm 19 tells they can, how much more should that part of His creation "made in his image" be able to do so? Whilst the suns and the stars might reveal his awesome power, only mankind has the capacity to show aspects of God such as love, mercy and compassion. These are Godly attributes which no animal acting on instinct can reveal. We have also the ability to manifest justice,kindness,courage and selflessness. we can also seek the greater good of others, even those who do us wrong. We can acknowledge, praise and worship God and develop the desire to see the will of our creator done, rather than our own. 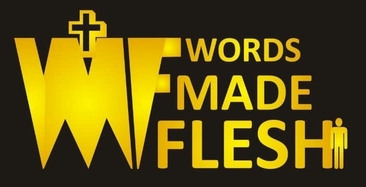 Being made in God's likeness means too, that mankind have a relationship and fellowship with God. 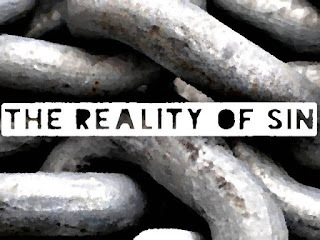 Sadly, all too often however, man gets enticed by, and entangled with, the world. When this happens we are living for self rather than God, then this stifles our resolve to proclaim Him in our lives. Let us remember our unique quality of being made in God's image and try to live up to the responsibility that brings this.